Unreal Lawns supply and install artificial grass in Littleborough and the north west of England. We serve domestic and commercial customers in the area, with products suitable for a wide range of applications from outdoor spaces and gardens, to event areas, exhibition space and more. 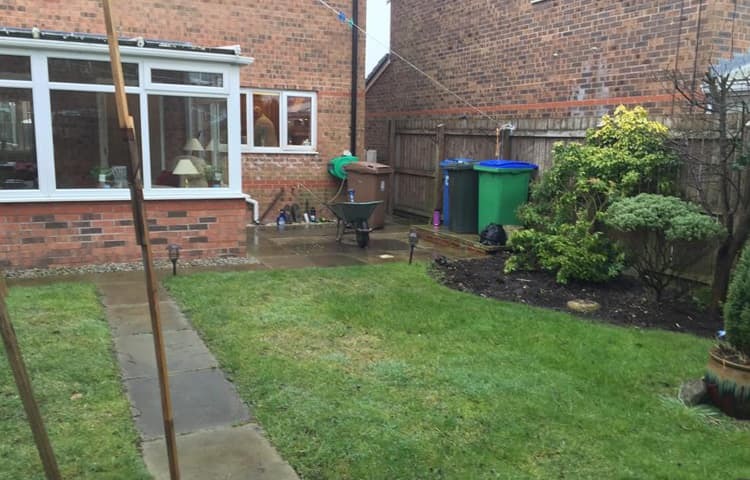 See below for some examples of projects we've carried out in the Littleborough area. The installation team excelled themselves with this project for an elderly couple in Littleborough. They love spending time in the garden but couldn't keep up with maintaining it or paying for someone to do it for them. We installed our Premier artificial grass product and made the flower beds smaller and more manageable for them.